Today, I found myself with a few little ingredient odds and ends at hand. 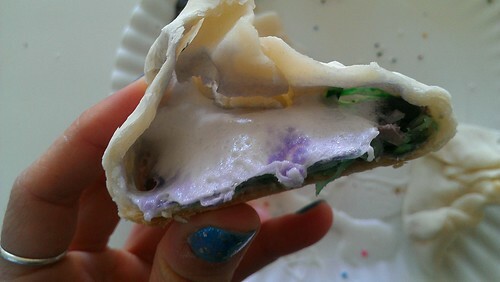 Included: Peeps, pie crust, tinted coconut. And so I thought...why not engage in a little Peeps Torture? After all, this a documented fun activity. 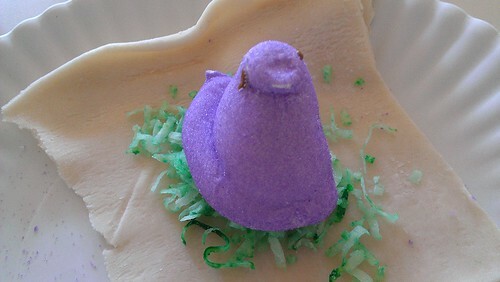 Who hasn't enjoyed a little Easter-time Peeps torture? 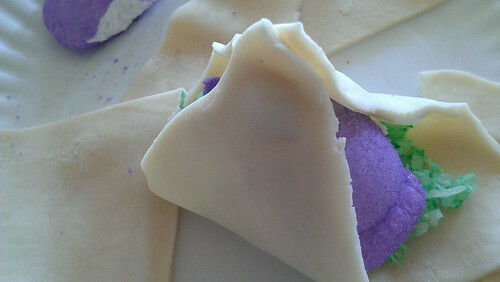 And so, I cut out scraps of pie crust in a size about 5 inches by 5 inches. On top of it, I laid a little bed of tinted coconut. And then I put a Peep on top of that...like putting it on a little nest. 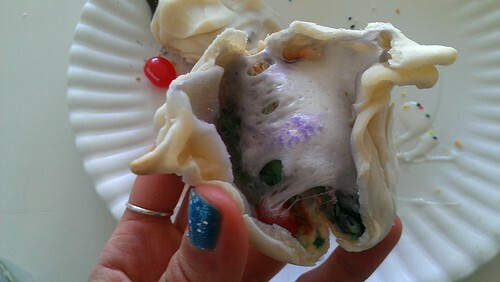 And then I gathered the crust and sort of "tented" it around the peep. Like a little bed! 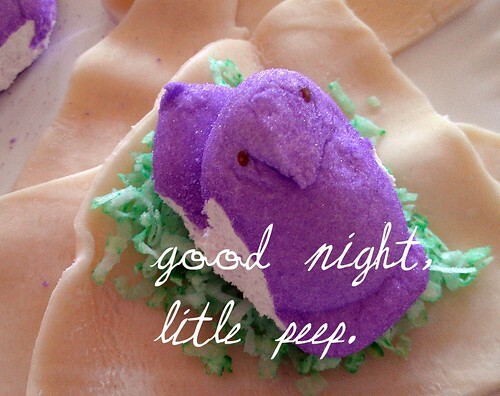 Is it just me, or does Peep #2 look a little concerned? Well, he had good reason for concern. He was next to be put into a bed. A forever bed. 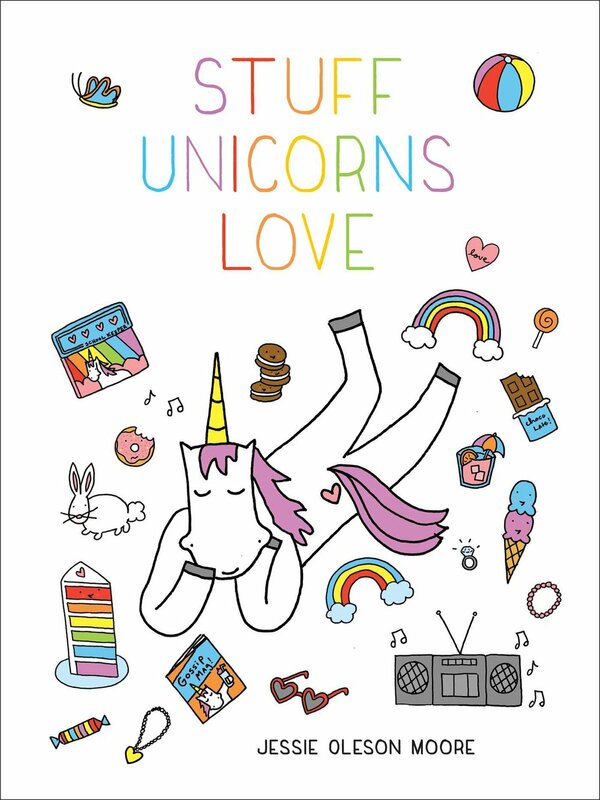 Here's how to make this magic happen at home. Place one Peep and whichever fillings you'd like on the center of each piece of pie crust. 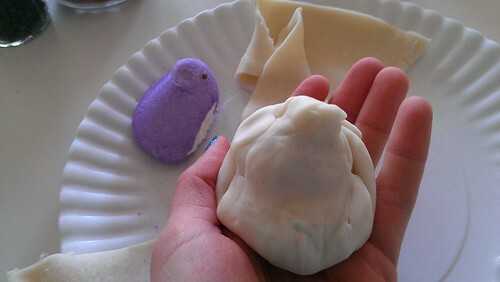 Form a little "tent" around the peep, making sure to seal the top off to prevent oozing. Bake at 400 degrees for 7-10 minutes, or until it starts to brown. Let cool, but serve still slightly warm.